Localization of content is important for local compliance and global consistency, it is essential to align your messages with the regions and customers whom you intend to reach. Our professional linguists do not only translate your text, but also adapt it for the target market so that it resonates well with local users. Our team at Consell Translations is aware of the challenges of localization and we are happy to share our knowledge and experience to help you through. Our 20 years of localization experience covers software, mobile devices, medical, technical and marketing disciplines – among others. 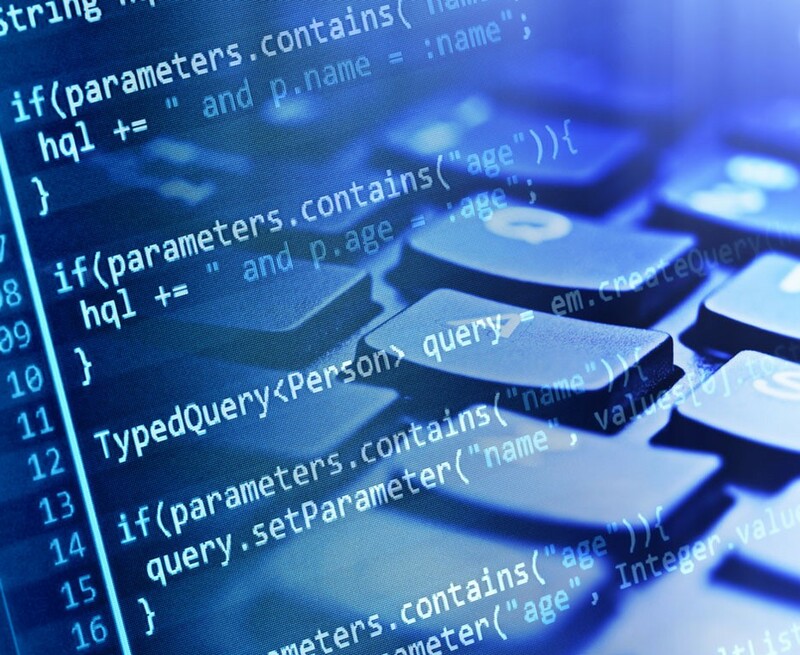 Our software localization experience covers everything from desktop to SaaS applications, user interface, online help files, gaming and any online or printed documentation. We can even build and test the localized software versions, thus ensuring that high standards of translation quality are met. 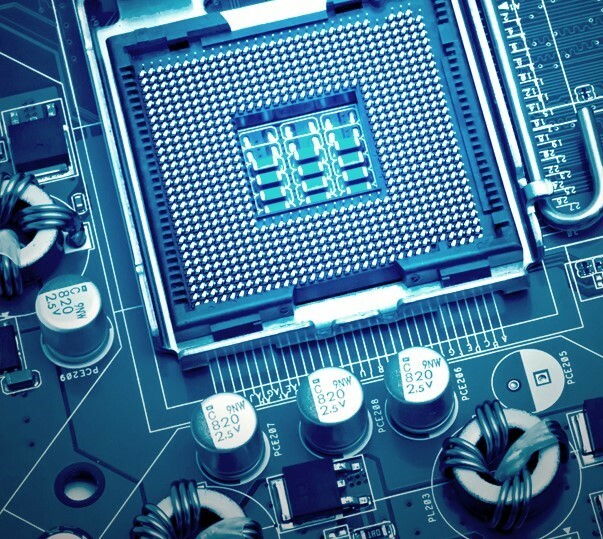 Our mobile and app localization solution has the capacity to translate drivers and utilities for computer peripherals and mobile devices alike, as well as all corresponding documentation. We also test localized mobile app versions. Technical translation (automotive, industrial & heavy machinery) is an umbrella term used to describe translation projects that require specialized knowledge. Translators given technical translation projects are matched to the level and type of technical knowledge required for the job. Accurate and precise medical localization can be a matter of life or death. The teams involved in these projects have the experience and technical knowledge required to do the job right. They all possess a high degree of medical expertise (some are practising physicians themselves), so you can rest assured your client's project is in good hands. We are aware of website translation challenges and are happy to share our knowledge and experience to help you through the maze of website localization. Our services also include SEO and more. 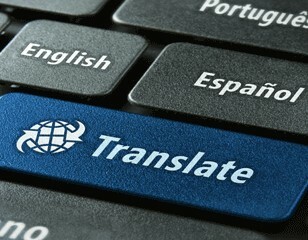 We like to think we’re not just another translation company. We work hard to stay ahead of the curve so we can provide our clients solutions that play a vital role in increasing international client base and help them realise benefits earlier with our services.